Umami Vape Carts are Full Spectrum CBD Vape Cartridges made with Custom Blended Terpene-Based Flavors. 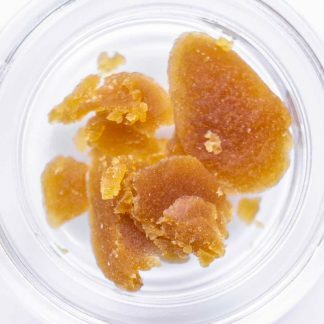 The process we use to make this wax preserves a high concentration of pure hemp terpenes and a high cannabinoid content. We have changed the Umami Vape line and it is no longer high in Cannabigerol (CBG). We are making them with our hemp crumble instead of High CBG Wax. This produces a smoother and milder flavor and a nicely balanced cannabinoid profile with more CBD. Umami Vape gives you delicious new flavors that are almost indescribable. We use custom blended terpenes and natural phytochemicals to create flavor profiles you won’t find anywhere else. 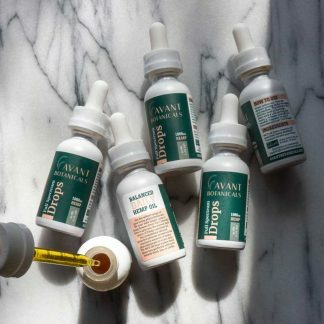 These flavors are selected to compliment the unique flavors of the full spectrum hemp extract we make these with. 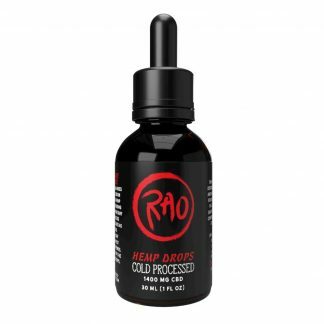 This hemp extract contains a high concentration of pure hemp terpenes that intermingle with our custom flavors for a deliciously complex flavor. This line is inspired by the complexity of flavors found in the world of Japanese Sake, and the vocabulary used to describe them. We are on a roll crafting these crazy creative flavor combos and we are not about to stop! Ceramic heating element provides ideal even heating and a smooth hit with no metal. Make sure to set your vape battery on the lowest heat setting. We suggest using our CCell Palm batteries for their low temp that is perfect for vaping PhytoResin and other extracts with delicate terpenes. This cute little battery is easy to stash in your bag or pocket and fits into the palm of your hand for discreet vaping on the go. The aluminum body is classy and durable. Click here to shop Vape Batteries! Forest Dew has a rich woody flavor with earthy undertones and sweet herbal notes. 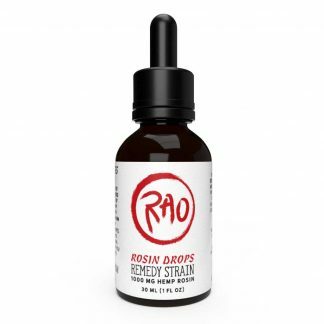 Compared to Rao Vapes, these have a lighter color and the base extract has a milder flavor because it contains different naturally occurring terpenes. High in myrcene, limonene, a-terpinolene, a-pinene. **We use a small amount of PEG to prevent the CBD from recrystallizing. This allows us to reduce the amount of MCT in our blend. 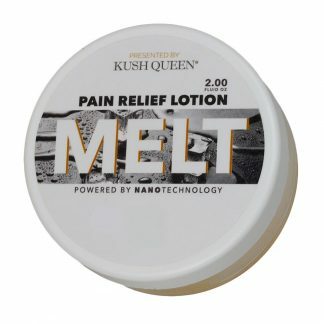 Crystallization is an issue with all high quality CBD Vapes. We offer multiple brands, which use different thinning agents. The most delicious vape cart I’ve tried from Phyto Dabs. It has a brisk, clean flavor, and the terps keep my brain/body happy. Love it!